Into the fire - out now! 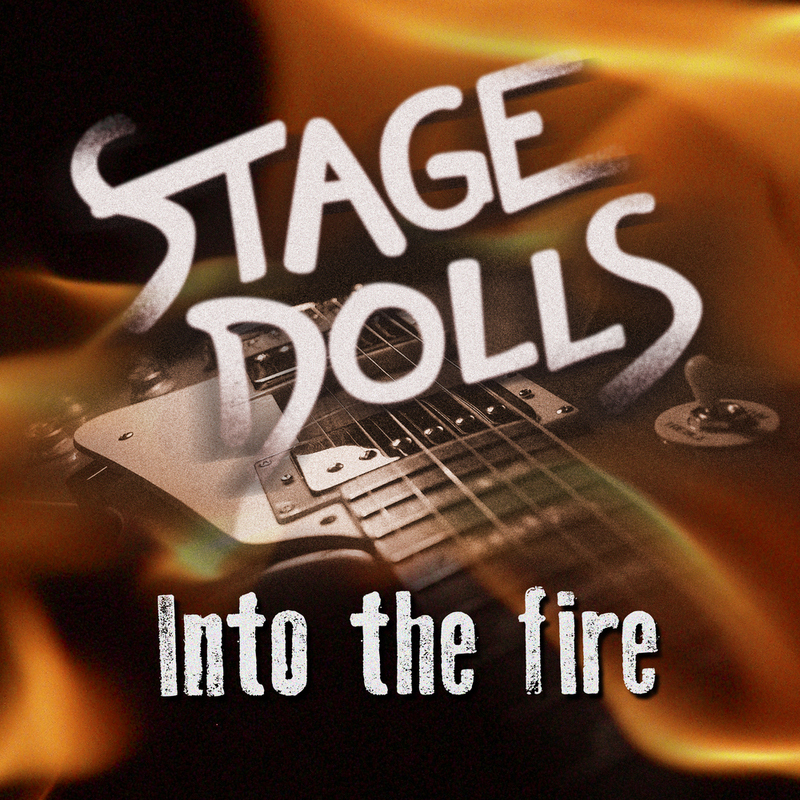 Finally - our MGP-song 'Into the fire' out now ! You can download or stream here. Stay tuned for more breaking news in the days to come! Hvordan kom Into the Fire på plass for MGP?